If you’re anything like me, keeping track of all the legislation that regularly gets passed in Parliament is not really on my radar. However, I made an exception for Rowan’s Law, a new law that is relevant to the field of concussion management that was passed earlier this year. Rowan’s Law passed its third reading in the Ontario legislature on March 6th, 2018, and was unanimously passed into law. So, what makes this law such a big deal? Rowan’s Law is ground-breaking legislation, aimed at prevention, education, and timely return of young athletes following a concussion during sport. It’s the first such legislation passed into law by any province in Canada. Once it is fully implemented, hopefully this law will help parents, coaches, healthcare practitioners, and the young athletes themselves get a better handle on this injury. You can read the entire text of Rowan's Law here. This new law is exciting, but it does come with a tragic backstory. The bill was introduced after a lengthy coroner’s inquest following the death of 17-year-old Rowan Stringer in 2013. Rowan sustained two concussions in back-to-back games of rugby, subsequently passing away from a condition known as “second impact syndrome”. Following her death, a task force was created and 49 recommendations were made, including education for coaches, parents, and players, and protocols for concussion recognition and return to play/learn. Over the next several years, we’ll see these task force recommendations implemented across Ontario. The hallmark piece of this legislation is the education of all parties involved in concussion recognition and recovery. Lifemark is proud to have continuing education opportunities for our clinicians and to constantly be seeking out the newest, evidence-based treatments for concussion rehabilitation. We’re excited to help our communities in Ontario as this new law takes effect, and will work hard to share our newfound knowledge to our clinics across the country. 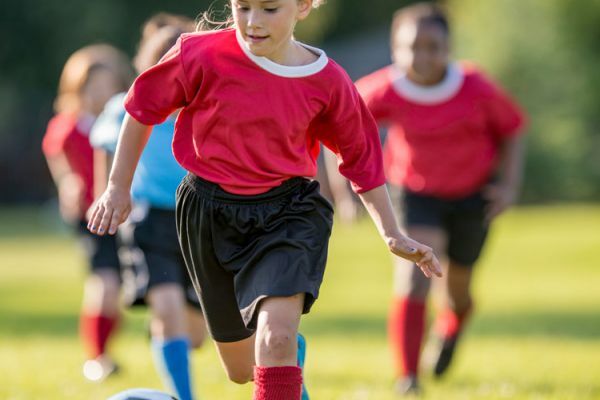 If you or your child have suffered a concussion as a result of sport, car accident, or a fall, head to your nearest Lifemark clinic that offers Concussion Care for education and treatment.